We’re going all continental now as we jet off to the beautiful land of France, AKA the country of love. 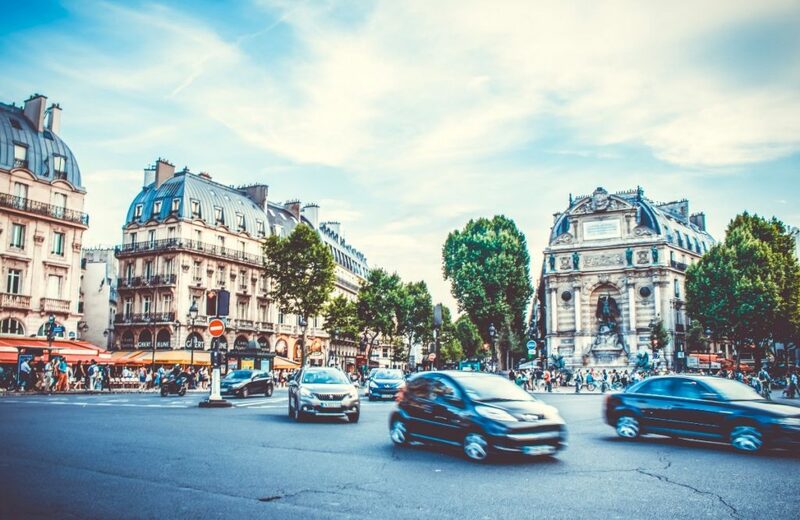 This land might be blessed with one of the most delicate languages and some of the best cuisine found around the world, but have you found yourself asking the question what should you absolutely not do when visiting France? Thankfully, we have them all for you right here! Souvenirs and trinkets can be the perfect way to take all the memories from your vacation back home to share with your friends and family. Plus, if they’re fortunate, you might even pick up a gift or two to share! However, if you want to make the most of your French experience, then you will want to try and avoid these stalls. They are dotted all around the country but are mainly found in the cities. “Why should they be avoided?” we hear you ask? As with most countries, they are overpriced and will leave your wallet feeling considerably lighter. We aren’t suggesting you take a degree in French and become fully fluent before your vacation. However, before taking a trip to France you might want to think about learning some of the simpler words, such as “Bonjour” for “Hello,” “Au revoir” for “Goodbye,” and “Merci” for “Thank you.” Just like many countries in Europe, the French pride themselves on being polite. Not knowing some of their basic words might make the locals feel as though you’re being rude. Not a good start. This ties in with the previous point but is still very much as important as trying to learn a touch of the French language before your big trip. In many countries around the world, it’s acceptable to walk up to someone and dive right in with a question. However, in France, things are a bit different. People like others that are polite and ask for their help rather than assuming they are there to offer up their time. As an added bonus, you might be more likely to receive the help you’re looking for if you’re polite. It never hurts to have manners. 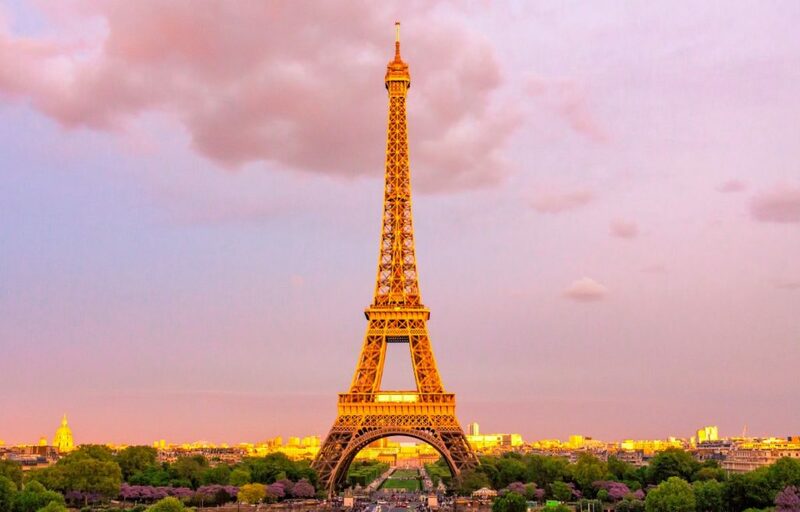 Yes, the Eiffel Tower is one of the biggest selling points for a trip to Paris. No one could blame you for wanting to see the structure with your own eyes. That doesn’t mean you need to spend your entire vacation hanging around the famous spot. There is so much more that Paris has to offer, let alone the rest of the country. Spending all your time here is one of the things you absolutely shouldn’t do on a trip to France as you could miss out on all the other wonderful sights across the French landscape. Unfortunately, like many countries around the world, France is no stranger to pickpockets. So if you want to use their public transport and stay safe, then your best bet is to avoid overcrowded trains throughout the rush hour. They are a huge target for thieves, and you could find yourself on the receiving end of a robbery if you’re not careful. If you have no choice but to board the train at his time, then ensure you have your bag tightly closed as well as keeping it close to your chest at all times. A trip to France can be one of the most exciting experiences of our lives. After all, the culture is so different to many we see all around the world. As long as you avoid the things you should absolutely not do when visiting France, then you’re set to have yourself a brilliant vacation.